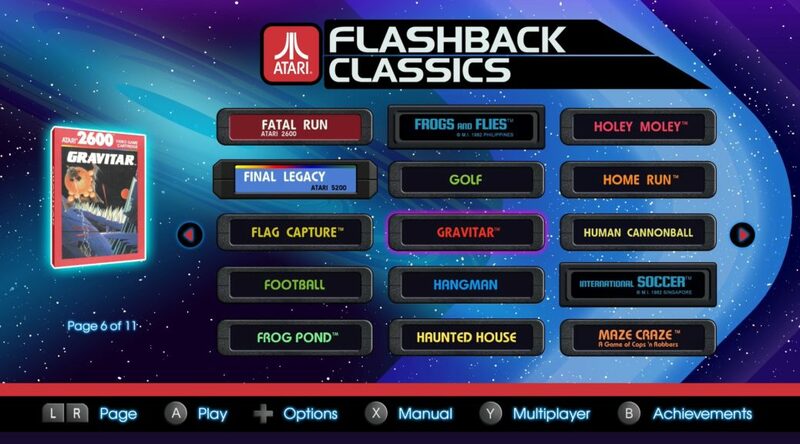 Earlier this year, it was revealed Atari Flashback Classics, a collection of Atari classic games, was coming to Nintendo Switch in 2018. Unfortunately up till now Atari has been quiet on when the game’s actually launching on Nintendo Switch. Code Mystics, the developers behind the game, are unsure as well. Atari has not informed them any plans yet. Yes, we are the developers behind the Switch version of Atari Flashback Classics. To our knowledge, Atari hasn't disclosed yet they are intending to launch the title, but keep your eyes peeled for the announcement. Looks like we’ll have to wait for Atari to make an announcement, and be mentally prepared that the game might be pushed back to 2019.